Groups in Mannum including Lions Club, RSL, Red Cross, Progress Association, Mannum History Group, Mannum Creative Community. Mannum has all your motoring needs taken care of with service stations, mechanical repairers, tyres, caravan sales and more. 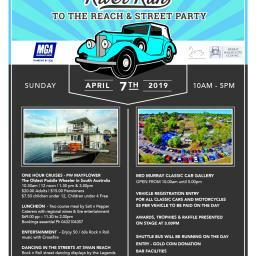 Come and cruise on the mighty Murray River. 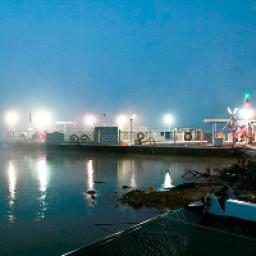 We have a range of river boats offering short and long cruises throughout the year. 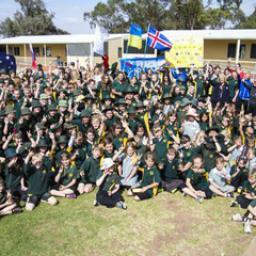 Educational needs include Mannum Community College R - 12, Mannum Kindergarten and OSHC Vacation Care. Places to eat in Mannum including bakeries, hotels, a community club, various cafes and take-aways. 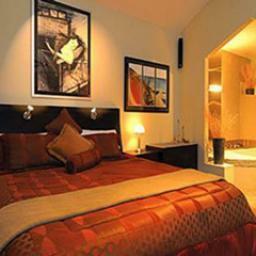 Mannum has many function and catering options for any size group from casual dining to a more formal affair. We have something for any occasion. Treat yourself to a pampering session or just book yourself in for a trim. Mannum has a great choice of salons and shops to find just what you are after when it comes to hair and beauty. 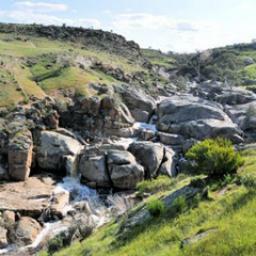 Mannum has a range of health and fitness services including a Medical Centre/Hospital, Physio, Chiro, Dentist, Optometrist, Aged Care, Chemists, Bowen Therapy, Yoga, Aquaerobics and more. We have everything for the gardener and home. Weed control, turf, hardware,maintenance, plants and home decor to name a few. 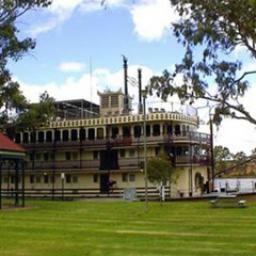 Take a journey into river history at the Mannum Dock Museum, explore the PS Marion, or visit our many local reserves. 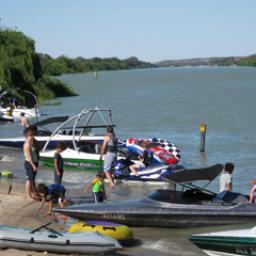 For all your boat or aquatic sports needs, Mannum has a ski shop, slip, engine and boat repairs, as well as a number of marinas close by. 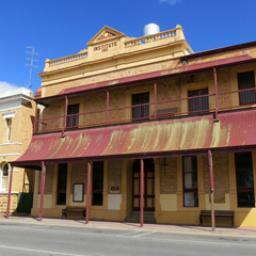 There is plenty to see and do in the beautiful Murraylands. go on board a Paddle Steamer,camp out under the stars, drop into a farmers market, explore the Coorong, paddle a canoe, skipper your own houseboat, visit a winery, or taste some regional produce. Looking for some retail therapy? 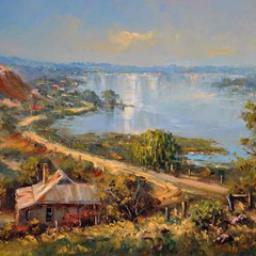 Mannum has many outlets including food, fashion, hardware, home decor, gifts and collectibles. Accountants, banks, bookkeepers, beauty salons, couriers, computer, funeral services, library, real estate, recycling, resumes, rubbish removal, security, self storage, solicitors, transport, travel and much more. Love sport and recreation? Lawn bowls, cricket, darts, soccer, football, netball, rowing, tennis, squash, 8 ball, golf, bird watching, riding and much more is available in Mannum. Transport Companies, tour companies, limousines and couriers. For all your trade requirements Mannum can offer Brickies, Builders, Cabinet Makers, Carpentry, Electricians, Plumbers, Tiling, Plasterers, Painters and Heating & Cooling services.